Some of the best trips occur as last minute surprises. Our recent weekend getaway to National Harbor, Maryland proved this to be true! 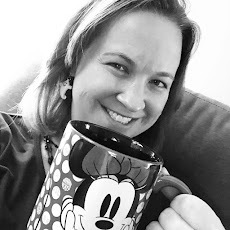 On a Thursday night, we received a surprise phone call from a family member who had two nights at her time share available at the last minute. Unable to use them, she offered the room to us for the weekend. And with that, our little family piled into the minivan and drove the hour and a half to National Harbor! Located just outside of Washington, D.C., it's convenient to our house and I was stunned that we haven't been here before. 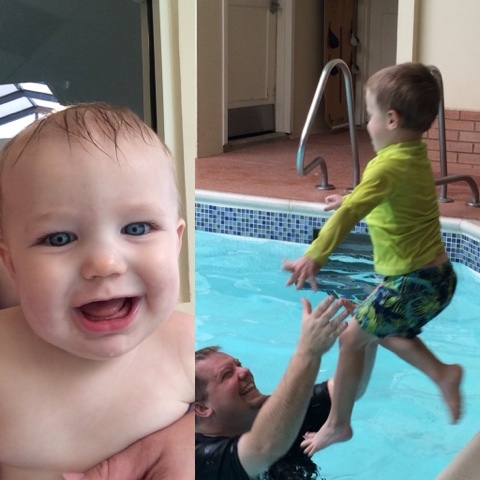 We stayed at the Wyndham Vacation Resorts at National Harbor in a 2 Bedroom Presidential Reserve Suite. The room was incredible! A two bedroom condo with living room, 2 bathrooms, a kitchen, and laundry is definitely the way to travel with little kids. We were able to put the kids to bed early and still enjoy the evening in the room watching TV and unwinding. The resort itself also featured an indoor pool area. Both of my boys enjoyed splashing around and my oldest even got over his fear of jumping in the pool after watching some of the other kids having fun too! 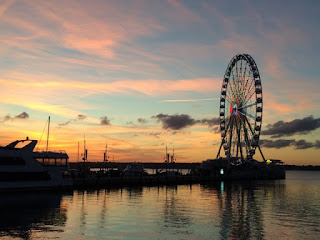 While in National Harbor there is so much to see and do! We were there the first weekend that Christmas activities were taking place. This meant that we got to see the Christmas tree in the downtown area in addition to The Wheel overlooking the Potomac River and enjoying time on the carousel. While walking the streets downtown, we also took time to visit the Build-A-Bear workshop. 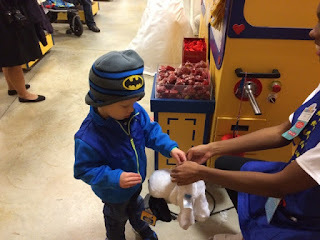 Even though this store is not unique to National Harbor, it was the first time Brody had experienced the store - he loved building his very own Snoopy! 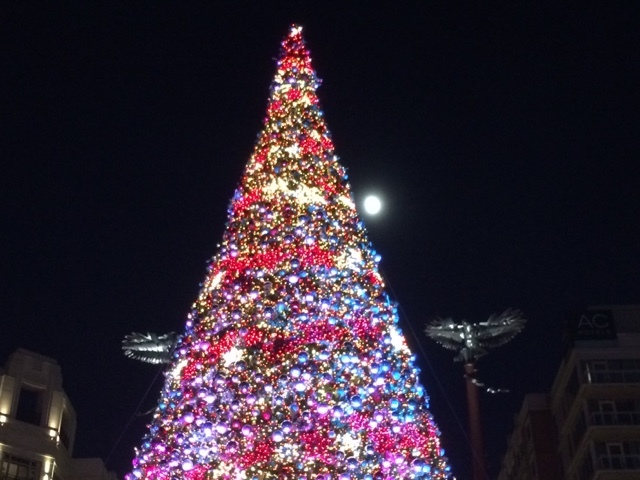 However, the holiday highlight has to be found at the Gaylord National Harbor Hotel. The Gaylord is home to ICE! - an indoor spectacle of ice sculptures that look amazing! There are also photo ops with Santa, Gingerbread houses, and even character dining on select days which featured Kris Kringle and Topper the Penguin from Santa Claus is Coming to Town. 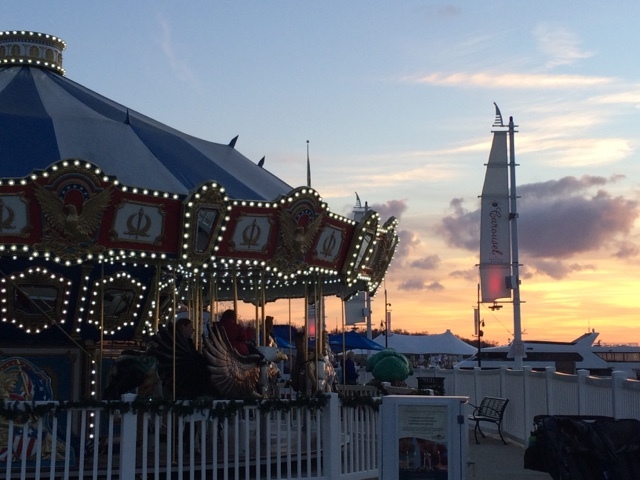 The carousel played Disney music all night - no wonder I loved it! 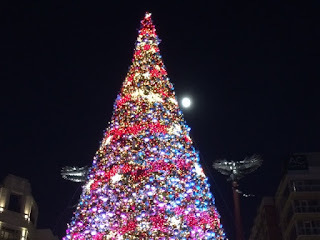 Every 30 minutes, the tree came to life with twinkling music and light show. Brody was so excited to pick out and build his very own stuffed animal at Build-A-Bear Workshop! 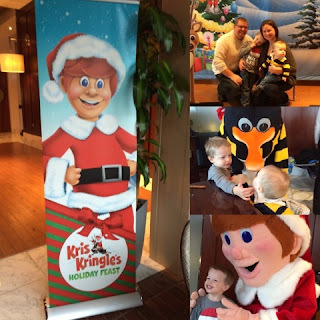 Character dining at the Gaylord brought smiles and fun - a great breakfast to end our weekend getaway! We only spent about 36 hours in National Harbor, but we packed in memories that will last a long time. Dan and I are anxious to plan another trip when the weather is warm so we can take advantage of the water taxis to travel to nearby towns like Alexandria. With so much to see and do packed into a just a few blocks, this is the perfect little spot to getaway to and a really nice alternative to the downtown D.C. area if you are planning travel to the region.